Tea bran enzyme, sea spirit grass, anthocyanins, hydrolyzed wheat, seaweed extract, wood blue powder extract, sodium sulfate, etidronic acid, bamboo charcoal extract, coffee poly-phenol, laurylamide VI amine oxide, magnesium carbonate. Take a container and warm water (45 ℃ ~ 50 ℃ or so). Mix the powder with warm water and shake it thoroughly. ((According to the degree of personal use there are 3 water specifications, for bottle of 5 grams of powder, 50c.c. (black), 75c.c. (Brown), 90c.c. (Chestnut color) respectively. Wear protective apparel and gloves, squeeze the hair dye evenly on the clean hair. Wear a bath cap or put a hairpin and stay for more than 40 minutes. Hair can be washed according to the general shampoo procedures. (Recommended with pure natural or color care shampoo for cleaning). First shampoo and dry the hair before dyeing if using any hair care products after it. Cherry blossom oil extract, purple passion fruit oil, glycerol triisostearic acid, vitamin E, Triglyceride, succinate glycerol / sunflower acid copolymer, polyglycerol palmitate, Ethylhexyl isononanoate, isoamyl laurate, deionized water. No rinse required., New formula for dry and wet uses. , All aspects hair care and protection., Easy to carry and nourish your hair anytime! Natural plants extracts. Does not contain harmful chemical ingredients, artificial fragrances and preservatives, make your hair light to zero burden! Highly moisturize the hair, lessen frizzy, tangle and split ends. Protect the hair fromt fading. 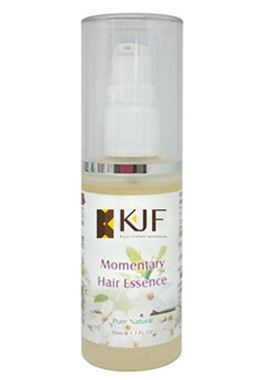 Apply suitable amount of the essence and uniformly to hair ends(no matter it’s dry or wet) No washing needed after use. New mild formula from all natural herbs, with aloe extract as the base. Adding Tea tree essence, betaine, Aloe vera, willow herb and rosemary essence to clean the hair and scalp. Balancing the oil-control of scalp and hair. 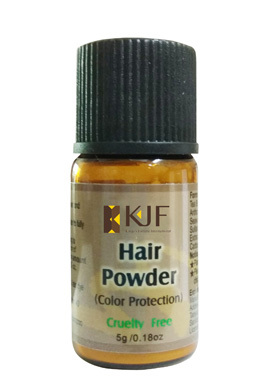 Effectively repairs damaged hair, moisturizes the hair continuously. 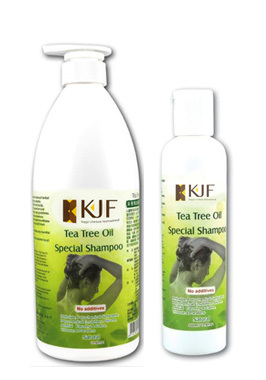 Eases the hair from sparsing, frizzy, oil smelly, itching and dandruff, makes the hair tender, shiny, gentle and silky. Refreshing and comforting never have before. Recommended for neutral, partial grease and greasy hair. Can effectively improve sparse hair, fall flat hair and oily scalp. 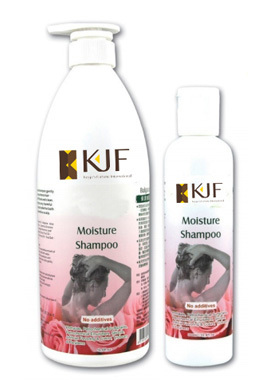 Apply suitable amount of the shampoo on wet hair, do initial cleaning of dirts on hair, then rinse with water. After initial cleaning, take suitable amount of the shampoo on wet hair, rub gently with finger pulps on scalp and hair, then rinse thoroughly with water. Rose dew, rose essential oil, tea seed extract, camellia essential oil, betaine, natural sea Salt, deionized water. Refreshing and comfortable fragrance from rose dew and essence makes you feel like embraced by a romantic rose garden. Tea seeds extract has advantages of cleaning, anti-bacteria, de-odorant and is easy to wash. Adding a variety of nourishing and moisturizing ingredients to tender the hair. Pure plant sources without any harmful chemicals or presatives, zero burden to the hair and scalp. Specially researched and prepared for white hair, withered yellowish and hurt hair. Black Hair Shampoo is the first of its kind in the world. Time saving: The application is simple, just the ordinary process of hair wash with shampoo which only takes 5 minutes for you change your hair color and become young and energetic. Cost saving: Compared to the expensive cost for dyeing hair in the hair salon, the hair dye shampoo is more than 10 times cheaper. Trouble reducing: The chemical quantity of wash for Black Hair Shampoo is milder than traditional hair dyeing cream. People can use it at home. Please be sure the hair is dry before use. Squeeze out the cream ,mix evenly and apply on hair . Massage hair slightly until the cream spread evenly on hair. Keep the cream on hair for 5-10mins. If the hair is more, please use 2-3 sachets for one time. Remove earrings, take proper amount of the product applied to the skin behind the ear on the coin-sized area with a cotton swab, apply repeated 2-3 times after it dry naturally. Do not cover or touch the areas that had been applied the product. During this period, if any redness, itching or swelling and other symptoms happens, do not apply the product. People with serious allergic scalp, scalp injury and blains should havea allergy test. If adverse reaction occurs in 24 hours, the product can not be used. Before use, you must wear a pair of gloves. Otherwise,your nails may turn grey without affect health. 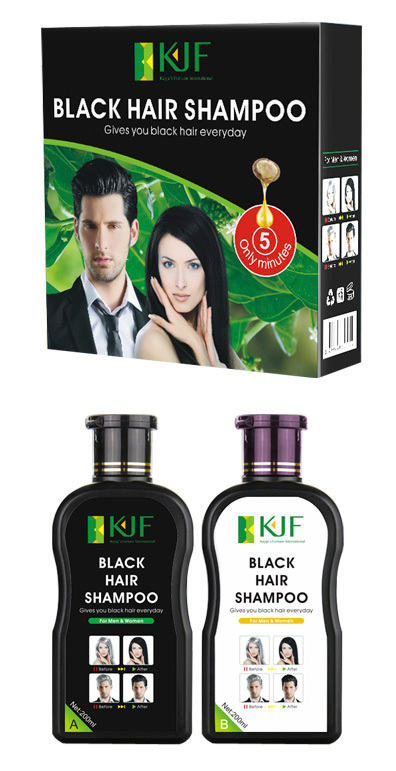 This product can't be used alone; otherwise it could only be used as shampoo without coloring effects.If the product becomes slightly black, you can rest assured that its effects remain. If some white hair dosen't gte dyed well, please pay attention to rub the white hair when you wash your hair next time.